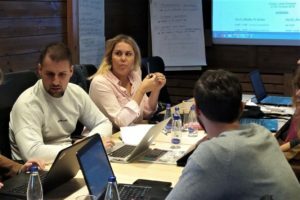 KOLASIN – RYCO Local Branch Officers in Albania, Bosnia and Herzegovina, Kosovo*, Macedonia, Montenegro and Serbia, together with the RYCO Program and Communication Officers, gathered on 1 – 4 October in Kolasin, Montenegro for a working meeting. 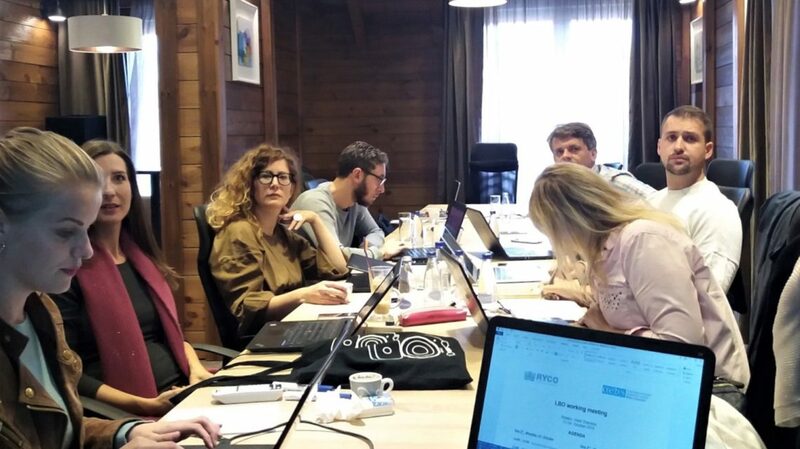 Meeting’s agenda focused on the working priorities of the organization in the upcoming period such as preparation for the second Open Call for Project Proposals, internal coordination of the Local Branch Offices, promotion of the work on the local level. 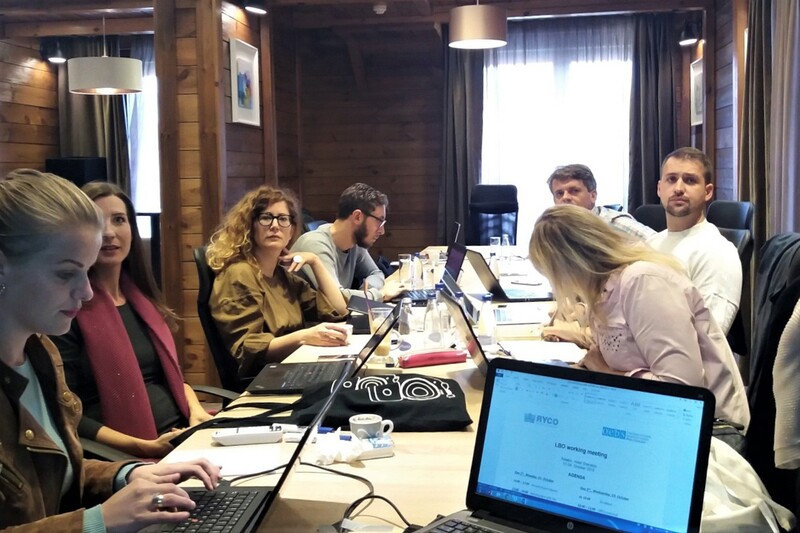 The meeting aimed to synchronize the RYCO activities in each of the Contracting Parties based on the region’s needs as well aligned with the recently published RYCO Strategic Plan 2019-2020. The organization of the meeting was supported by the OSCE Mission to Montenegro.